Dimensions: 78W x 32.5D x 35H in. 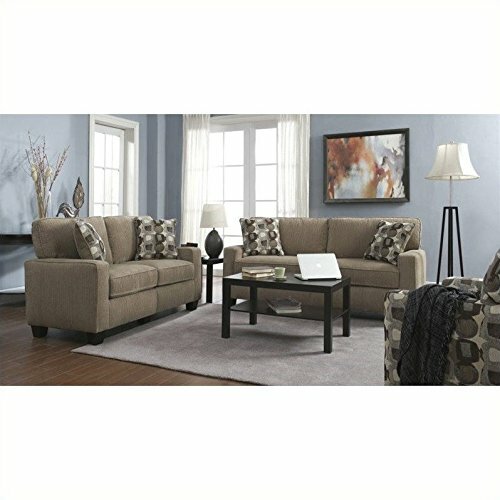 The perfect piece for just about any space requiring more seating, the Serta RTA Palisades Collection 78 in. 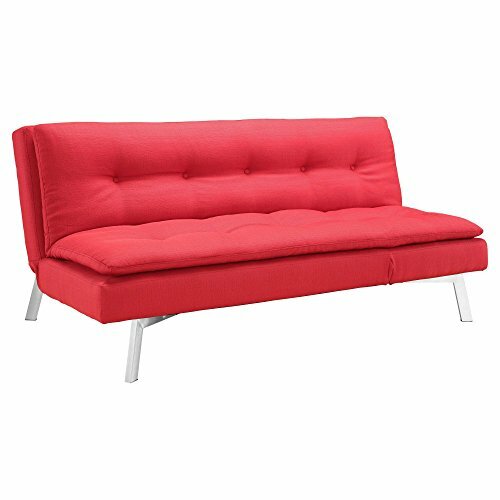 Sofa is ideal – especially for those who want high quality and easy assembly. This handy design features one-box packaging and tool-free assembly. 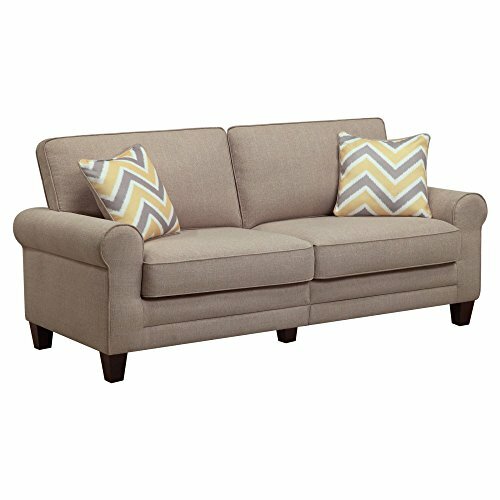 This sofa’s versatile, transitional design is the result of high-quality materials and top-notch construction. 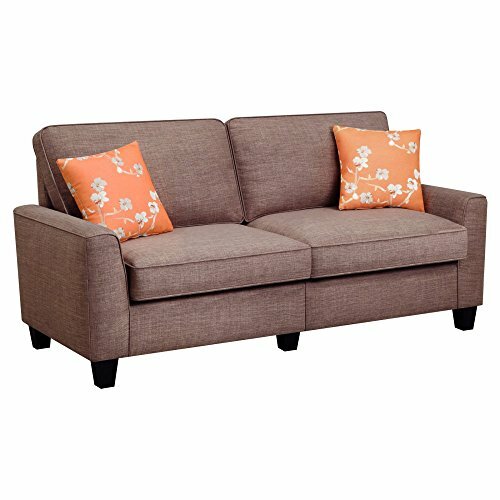 Featuring a hardwood frame, further supported with hardboard inner lining, this piece is packed with comfort! Ultra-wide back straps, s-coils, individually wrapped pocketed coils, and high-density polyurethane foam are all covered in a lush, premium upholstery in your choice of available color options. Poly-fiber-filled pillowed back cushions and two matching toss pillows complete the package. Espresso-finished feet are the icing on the cake. Perfect for those who want their comfort – but want it easy and stylish, too. About the Swatch Program We know how important home is, so we want to help you find exactly what you love for where you live. That’s why we offer complimentary swatches for you to see and touch. Seeing a swatch in various light and placement, and with your existing decor, can help you make the perfect choice. To order a free swatch, please call 888.880.4884. Free swatches available! Call 888-880-4884 to order. Dimensions: 78W x 32.5D x 35H in.. Hardwood frame and hardboard inner lining. Your choice of available color options. Includes 2 matching pillows. S-coil support. Individually wrapped seating coils. Poly-fiber and high-density polyurethane foam padding. Pillowed back cushions. Espresso-finished wood legs. Versatile contemporary style. Simple, tool-free assembly.